BOSIET and MIST Courses - CLICK for Price and ﻿Location﻿. Website Information - For mobile users this is the Menu button, see image below. You will find it when you scroll to the top of the screen. 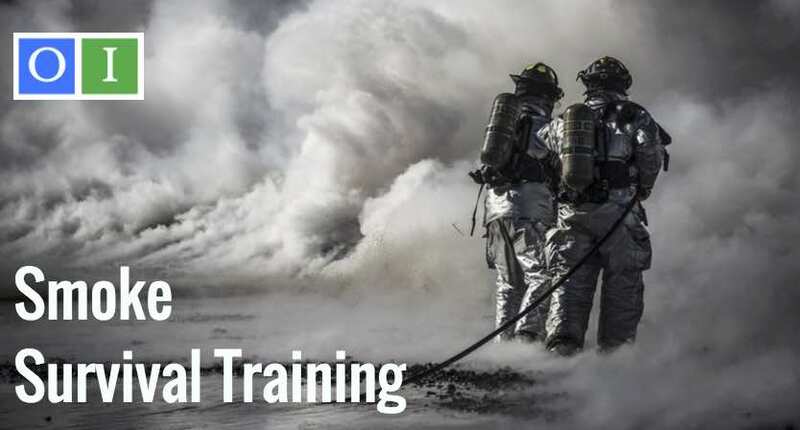 BOSIET also includes, fire fighting, smoke escape, first aid training as well as oil gas industry knowledge building. Click on the button to learn more about BOSIET and what is involved. 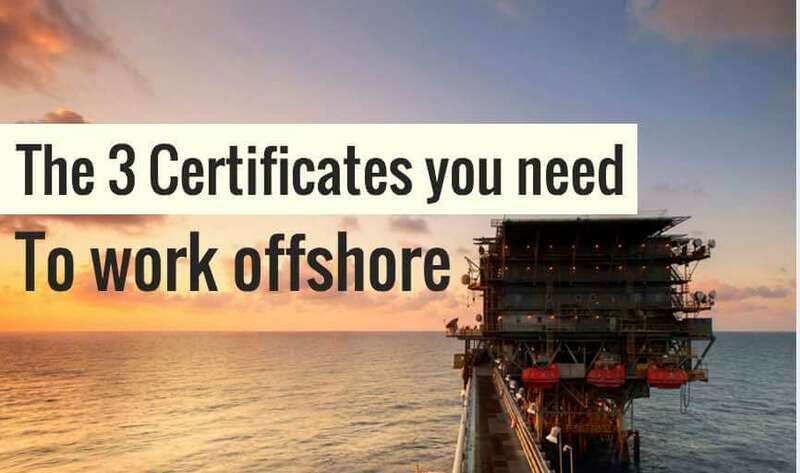 The MIST training stands for Minimum Industry Standard Training, for people who are new to the offshore environment, this course is very valuable, it is now an official required training course, and you need the certificate to work offshore. 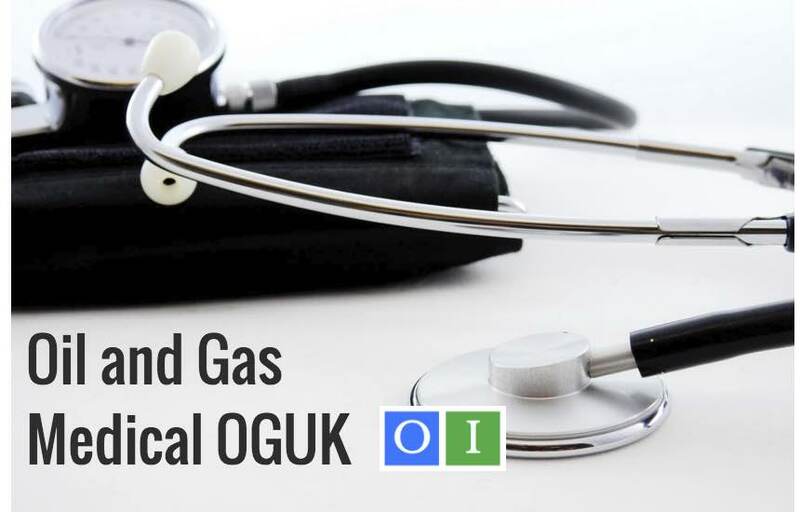 The Offshore Medical is a 1 hour appointment with a registered oil/gas UK doctor, you need an offshore medical certificate to prove you are physically fit and health enough to work offshore, you can't work offshore without it. The MIST course is a 2 day course and can cost as much £400, this course is always recommended to do with a package deal, because the cost of the MIST course is high when purchased individually. 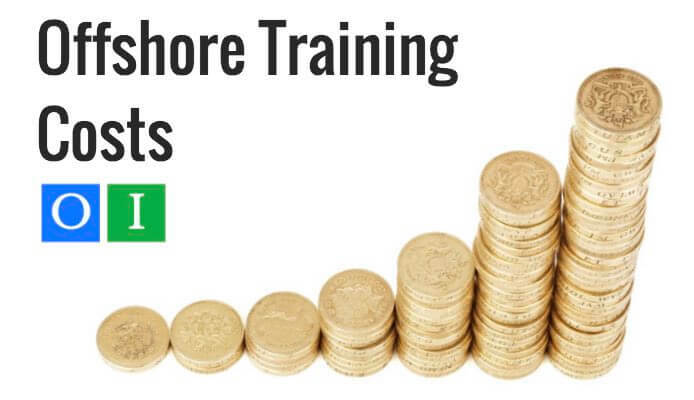 It is common to find training course providers that offer package or bundle deals to get you ready for offshore and will be marketed to people who are starting their oil and gas career. 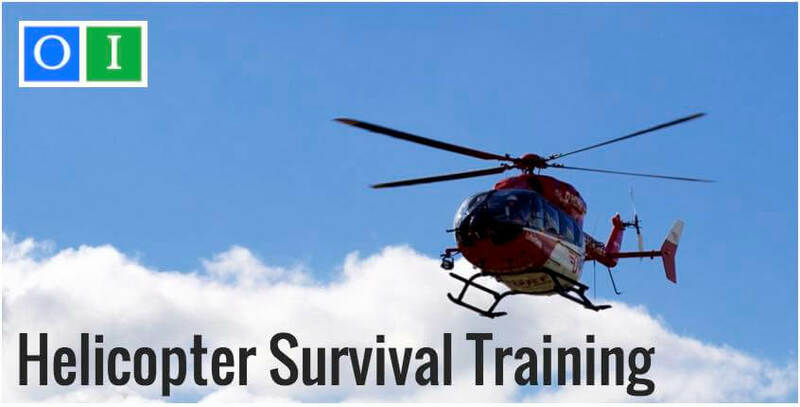 Expect to pay £600 - £800 for your offshore survival courses on a good package deal, most prices are given excluding VAT of 20%, and the prices you see on a company website is usually written without VAT so don’t get too excited if you see it advertised for £550. Or learn more about what BOSIET training is about.